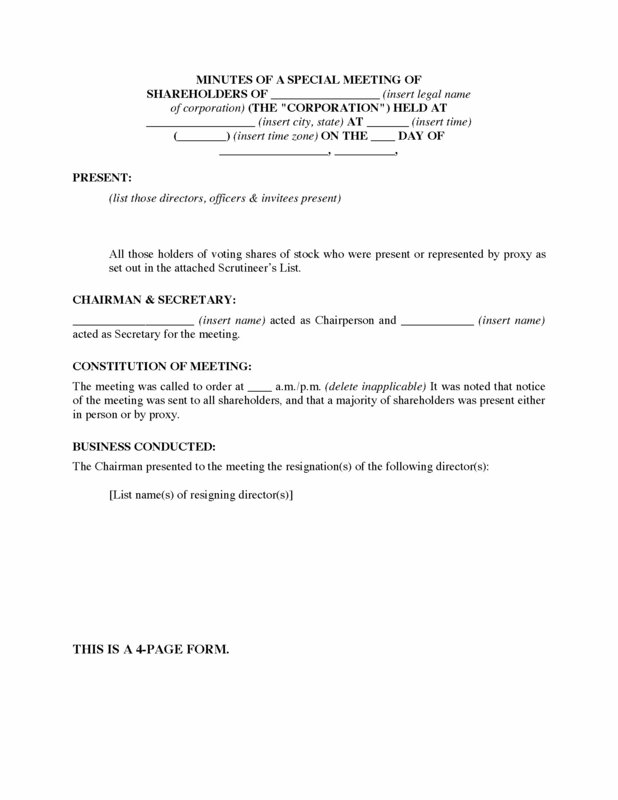 Scrutineer's List to track attendance in person and by proxy. 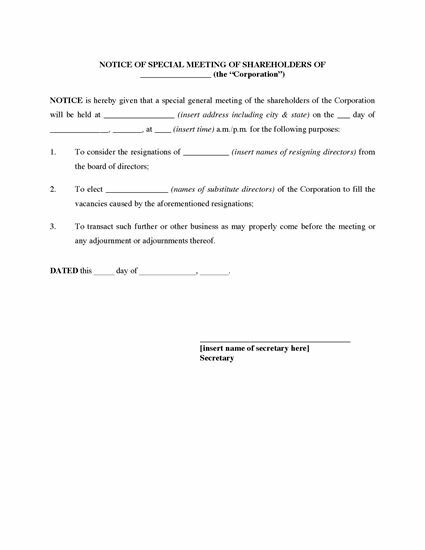 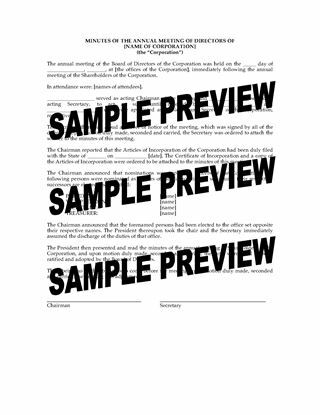 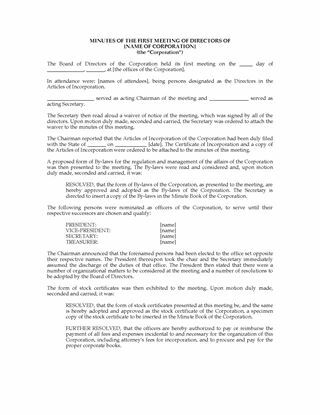 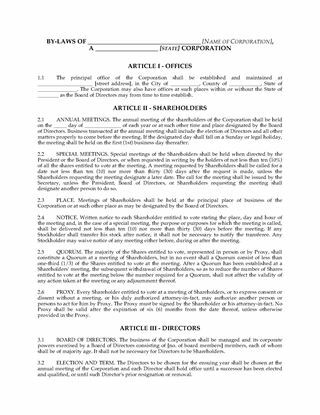 Once you purchase the USA Special Shareholders Meeting Forms Package, it's yours to use as often as your company requires. 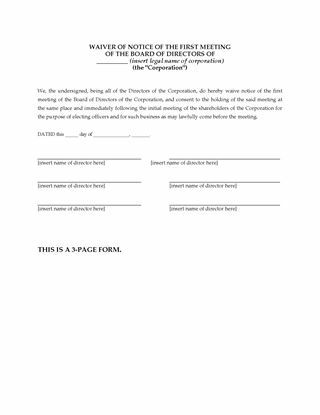 There are no additional license fees or costs.